Good Sunday to our followers. 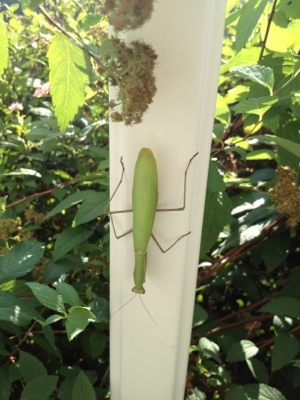 Starting the day w thanks to God and enlightenment with a visitor, a Praying Mantis. If she can pray, so can you.